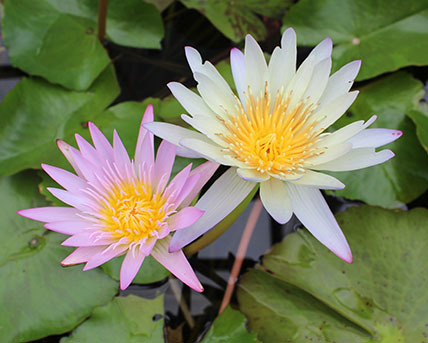 This is an assorted tropical water lily. It will not survive if the water temperature drops below 45 degrees fahrenheit. All lilies are shipped bare-root, they must be planted in soil upon arrival. Top soil or clay-based soil is fine. We recommend using a two gallon container. Planting instructions are sent with each order. Price: $25 Learn about FREE Shipping. Details.